Home > heart > What is the structure of the heart walls? 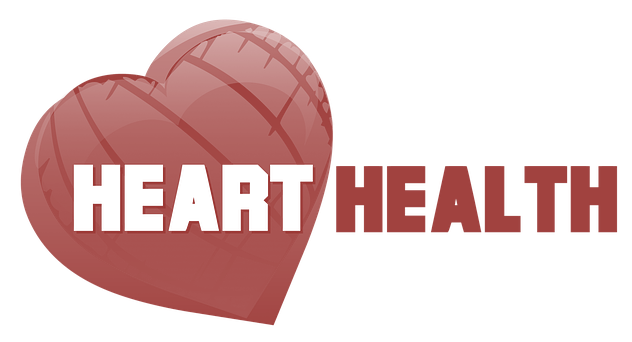 Heart wall is made of four layers namely the pericardium, epicardium, myocardium, and the endocardium starting from outside to the inner most layer of wall in the same order. These layers of heart wall have diverse role, however heart wall helps to protect the heart and its chambers allowing them to pump the blood well to flow around the body. The word ‘pericardium’ means around the heart. It is the fluid-filled pouch which is like membrane of double-layers that surrounds the heart. The fluid called pericardial fluid that runs between the outer layer, the parietal pericardium, and the inner layer, the serous pericardium. This fluid lubricates the heart during its movements. 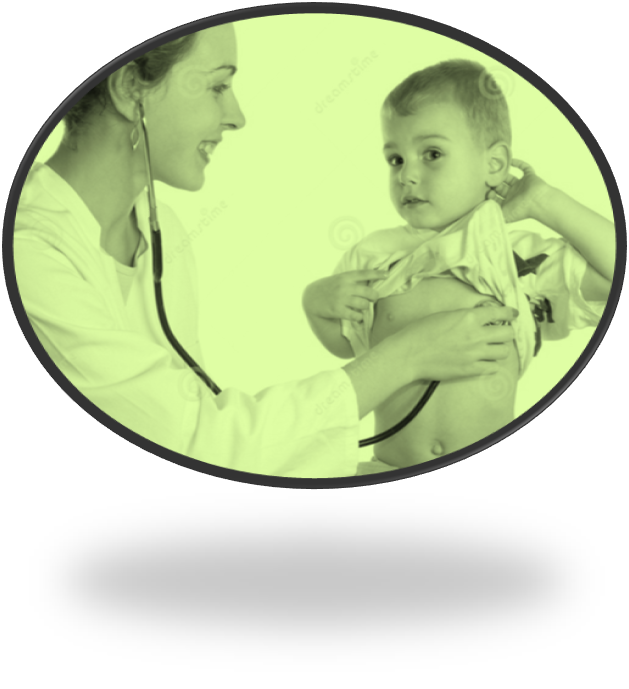 The pericardium secures the heart within it like a case or box to avoid abrasion from nearby tissues etc. 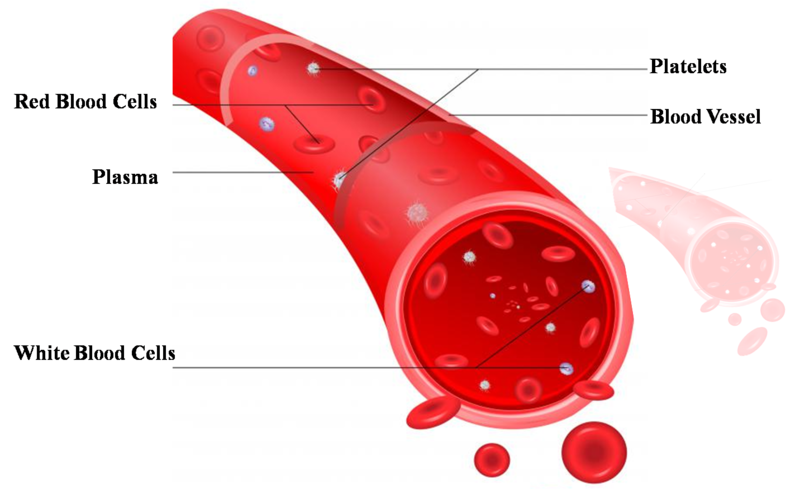 This layer also regulates heart movement from over-expanding when blood volume increases. Since pericardium acts as a barrier between the heart and other tissues, it also prevents any heart infection too. There are two layers of the pericardium wall, one is outside cover and another one is inside layer. The outer layer is hard and solid which lightly envelops the heart. This cover is attached to the central part of the diaphragm and the back of the breastbone. The word ‘epicardium’ is combined with two words: epi + cardium = epicardium. ‘Epi’ means ‘outer’ or ‘above’; whereas the basic term ‘card’ refers to the ‘heart’ and the suffix ‘ium’ meaning is a ‘layer’ or ‘membrane’. Hence the word means ‘outer layer of the heart’. The epicardium is a very fine outermost layer of serous membrane which has a fluid to grease it to protect the outside of the heart. 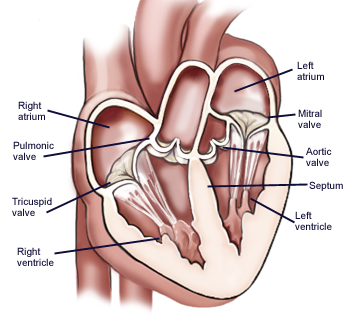 The epicardium is just another name for the visceral layer of the pericardium. Therefore both these two terms are synonyms. This is the layer which helps to stop excess expansion or movement of the heart. The epicardium is a type of connective tissue layer which binds together structures. The myocardium is the third layer of the heart wall that is made of the cardiac muscle tissues. The thickness of heart is mainly due to myocardium wall. 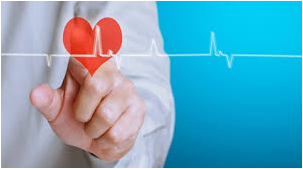 This layer provides the firmness required by the heart to perform various tough and important tasks flawlessly such as initiating contractions driving the cardiac cycle and pumping the blood. The myocardium of the heart wall is a functioning muscle that requires a nonstop supply of oxygen and nutrients to work well. One of the four walls, and the innermost layer of the heart is called endocardium. It lines the cavities and valves and also come in contact with the blood. The endocardium is very silky in texture and that is why this layer prevents the blood from sticking to the inside of the heart and avoids making any possible blood clots. The endocardium consists of a layer of endothelial cells and an underlying layer of connective 'tissue. The thickness of the heart wall changes in different sections of the heart. The atria of the heart have a very thin myocardium because they do not require pumping blood to distant body areas. The ventricles, on the other hand, have a very thick myocardium to pump blood to the lungs or throughout the entire body.